Indoor plants can be useful thanks to many of their properties – they can be air-purifying, insect-repelling, to de-stress, spread amazing scent or just for the sake of making our interior prettier. 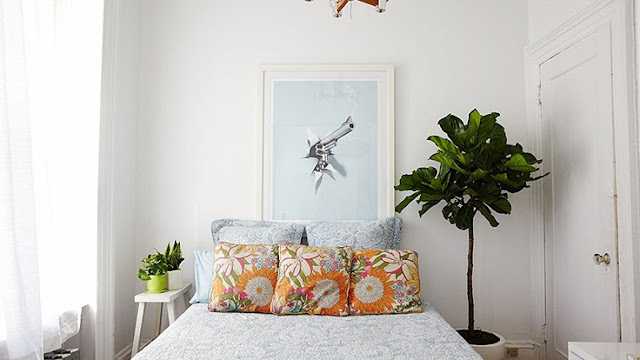 If this is the case why you want to add some plants in certain room, know that you have so much choice! We are sharing with you our ten favorite indoor plants for this season (or any season!). You will read about small plants such as cacti or bigger ones such as the ficus. Just scroll along and see which one will fit your room the best. 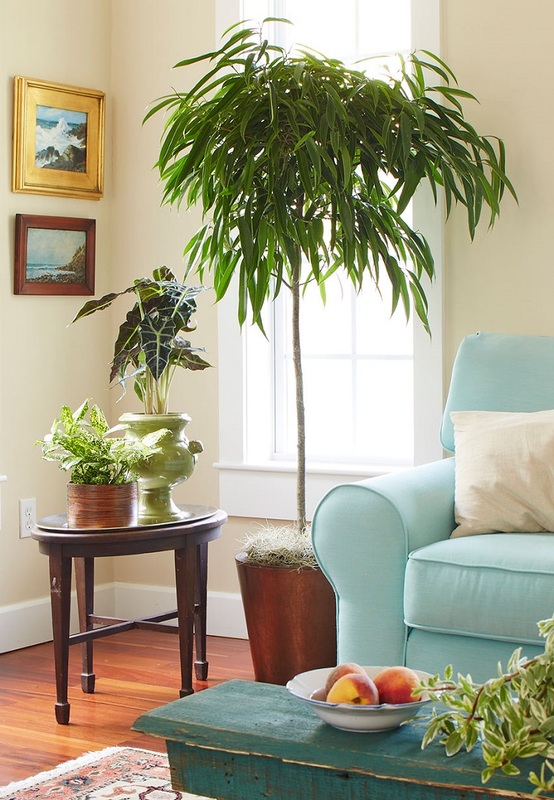 Here’s another tree plant that can add a pretty contrast to any room – especially if it has more light colors, like the one from the picture. The fiddle-leaf fig needs watering only when the top layer of the soil is dry and indirect light, but not the sunbeams falling right down on it. It doesn’t need to be fertilized in winter, but it needs fertilizing once in a month during the other seasons. When it comes to the ficus, it’s really important to keep high humidity around the plant, but make sure to not overwater their roots. Unlike most plants on this list, the ficus actually needs to be fertilized once in a month because it grows rapidly and it needs plenty of nutrients. Consider getting a ficus especially if you need to fulfill large and empty space – the big plant it is, the ficus is going to add green and make the space prettier. The Philodendron is one of the best choices when it comes to indoor plants, because this one simply loves staying inside. 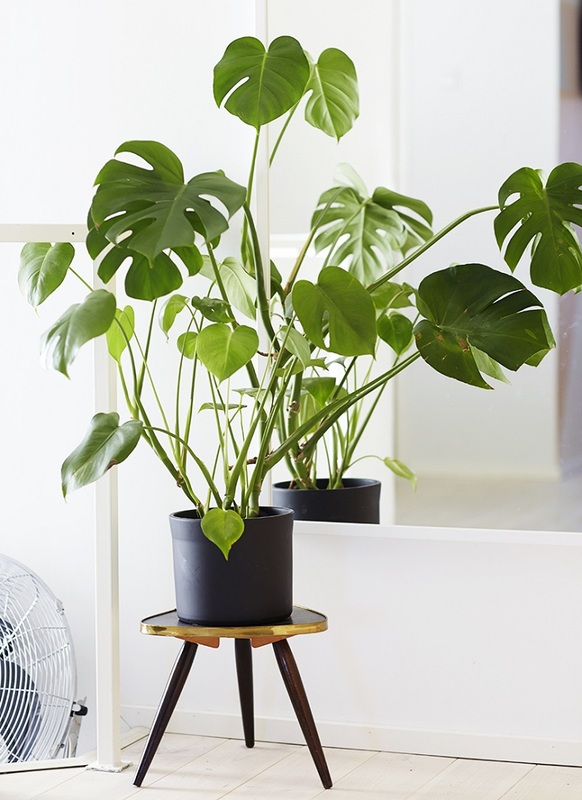 Although occasionally being outside will be nice too, you won’t have to fear about moving it – the Philodendron doesn’t get stressed during this change. Find a sunny spot, water it regularly and use balanced liquid foliage houseplant fertilizer that contains macro-nutrients. The cactus is surely one of the most most popular house plants and we can see why – it comes in various sizes and shapes, while it’s still very easy to grow. 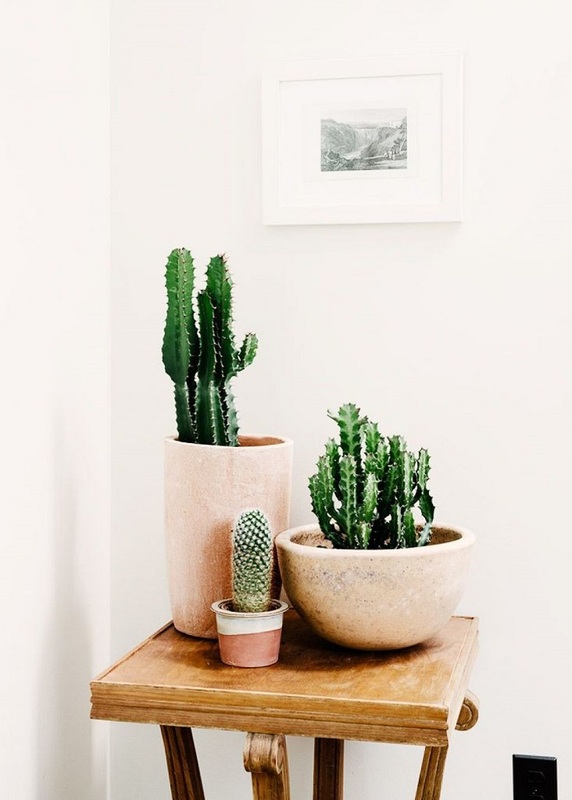 First choose which specimen of cactus you want for your room – it can be a little one such as lithops, or large cactuses such as Cereus peruvianus. Cacti don’t demand much, so you won’t have to worry about it, but the only think they don’t stand is overindulgence. If you want a larger plant, consider getting this plant, because it can grow up to 50 feet tall. It’s better to buy young rubber tree because it can easily adapt to being indoor plant, which is not the case if you buy a more mature tree. For this plant, it’s important to keep good balance when it comes to watering and light. 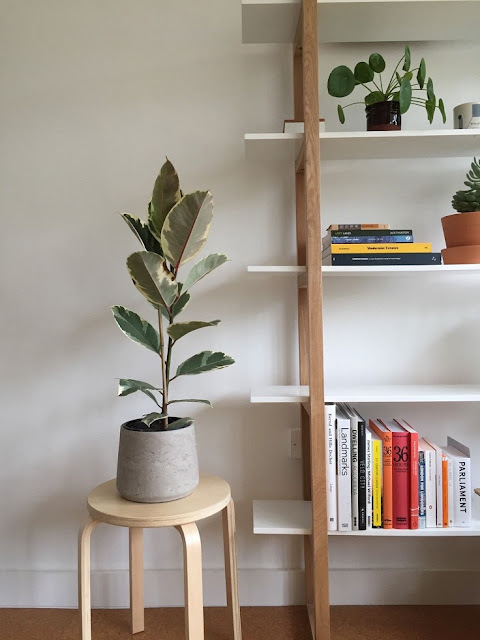 The rubber tree isn’t difficult to look after, yet it will award you with big, green leaves and will certainly make your room’s interior more charming.